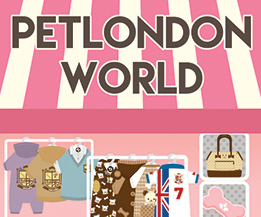 London’s largest selection of boy dog clothes and male puppy outfits and coats. 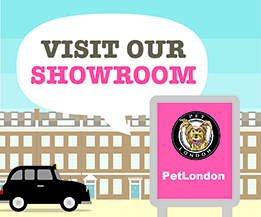 Large selection of plain blue / grey / camo dog and pet jumpers, t-shirts, smart and fashionable pet and puppy shirts, collars and bowties. Extremely popular formalwear and tuxedo for weddings for the modern urban dog owner.